Take our “One Week” Challenge to Juice! 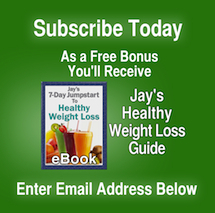 Jay and I will share a bit of information with you about juicing and juicer challenges. Basically, a juicer ‘can’ make a heck of a mess and become highly challenging for people who don’t really ‘use’ their kitchen daily. Basically it comes down to setting our priorities to either a commitment to adding more liquid greens and juices into our bodies or not. We must dig deep down into ourselves and take control of whether we are willing to do this or not. We already KNOW what it feels like ‘not’ to juice and eat well, right? Why not take a challenge to see what you would feel like if you were to eat and consume more living foods and juices? It’s a week’s commitment…that’s all it takes to decide whether or not it’s worth it, and we know you can do it, at least for a week! Ask your kids or your husband to help. If they say no, then when you come home with all that beautiful summer produce, and start to juice……juice for yourself and they will get the message really quickly! We have learned, after raising two children (who are now 26 and 24), that if they want juice, they need to participate in the entire experience…..and it’s good for them to learn these skills, and that goes for husbands, lovers or partners too! Put some beautiful music on that you like, get comfortable in some sweats or something and dig down into the bowels of your refrigerator and clean it out. We usually do this on a Saturday or Sunday morning because this is the day we don’t go to work, and our biggest farmer’s markets are on Saturday. When we put the energy and effort into deep cleaning our refrigerator and our counter-tops and get our floors cleaned and pantry in good shape,….then now we have the room for a NEW LIFE. It’s not just the physical ‘room’ ~ it’s the ‘mental and spiritual and emotional’ room you are creating now to bring in this new ENERGY and VITALITY and LOVE for yourself and your family that we are creating. Once your kitchen is cleaned, take your children or husband with you, go to your local farmer’s market or place where you trust to get good, organic and/or pesticide free greens and veggies. Do you live in an area that supports local farmers? (If not, then find out online where you can go, even if it’s a thirty minute drive out……it will be relaxing and entertaining to you and your kids and/or husbands, wives or partners.) Heck, why not even bring a friend to come with you? Come home, put some good music on, open the windows and get prepared NOW to organize, wash and store your newly found wonder foods! (We write at length about this in our book, Live Foods/Live Bodies, in our Chapter entitled Our Living Kitchen). Wash and soak them all in a good solution, clean them, store them in either zip lock bags (after you spin dry the greens) and set them in your refrigerator. Cut the ends of your carrots to ensure the bottoms are not dirty or full of fungus. 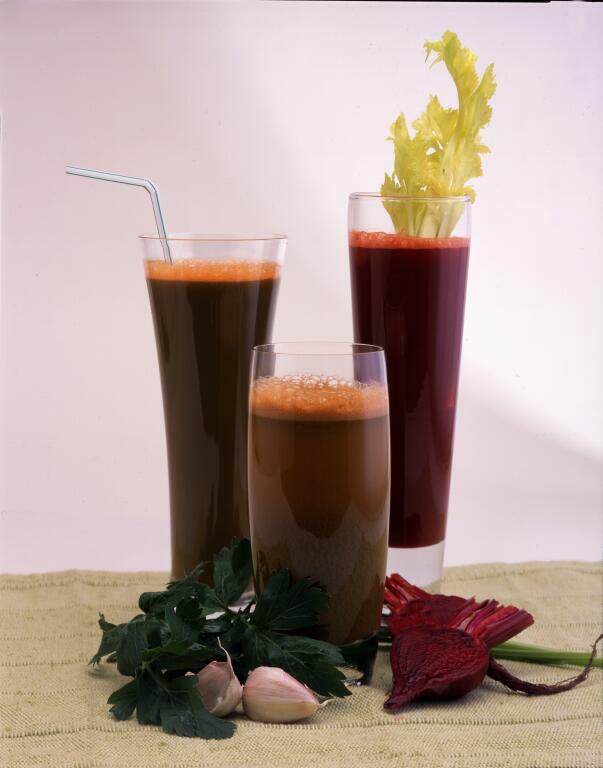 Now your carrots are cleaned, your greens are washed and you are prepared for the next week’s worth of juicing! If you make this effort alone, just to juice……and juice 1.5 to 2 quarts of juice for yourself daily, you will notice a huge huge difference in your energy levels, your skin and your overall wellness. There’s so much more to it……but for now, this is a good start! Our next note will be about how to wash, store, clean and juice summertime fruits and berries and exotic greens.